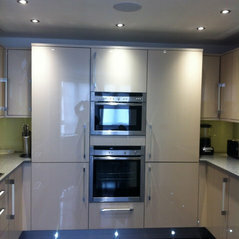 Yuvilite is North West London’s leading lighting wholesaler. With over 31 years business experience, Yuvilite is a dedicated supplier of designer chandeliers, exclusive ultra-modern lighting, latest LED technologies, commercial lighting and lighting related electrical products. Yuvilite has supplied lighting to builders, architects, electrical contractors, celebrities and interior designers in the UK and overseas. As dedicated lighting wholesalers, Yuvilite often surprises customers with the discount offered on branded lighting products. 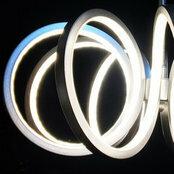 Yuvilite’s London showroom has hundreds of lights on display and specialist staff at hand. Think bright, think Yuvilite. North London, London, United Kingdom, Africa, Nigeria, Europe.